This 3-hour walking tour is a more in-depth version of our Appetiser Private Tour; a great way to orientate yourself in the city. From its beginnings as a medieval village to the capital of Napoleon's empire, from the beheadings of the French Revolution to the excitement of La Belle Époque (not forgetting years of Nazi occupation and the secrets of today's metropolis), this tour will show you Paris as it was meant to be seen; by walking along the banks of the Seine, and through its royal gardens and squares. 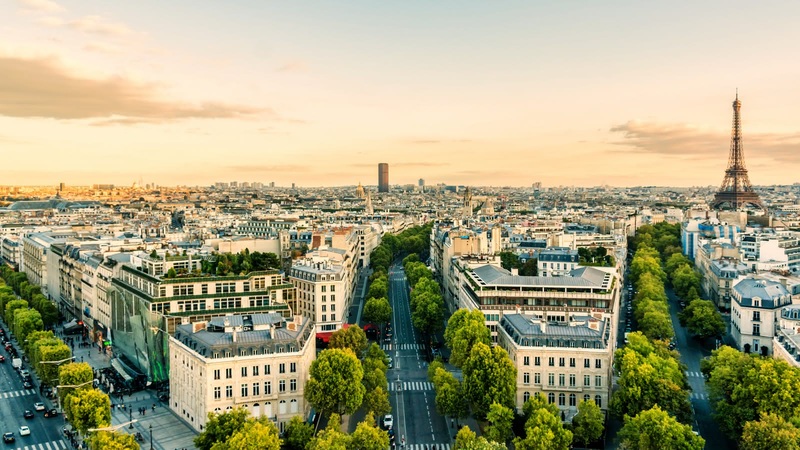 Our expert guides take you where buses simply can't go, while they breathe life into the stories of Paris, and give you an authentic introduction to one of Europe's most visited city. 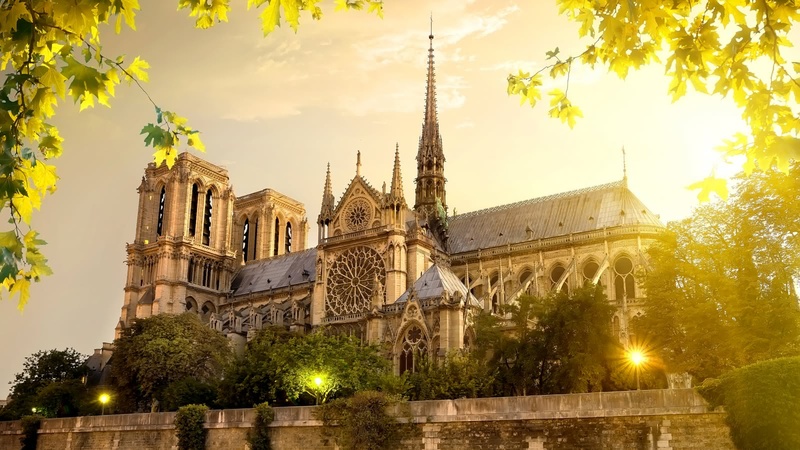 Whether you’re travelling with a group, or simply want your own private guide, SANDEMANs private tours offer you the flexibility to name your time, meeting point and what you specifically want covered, all at some of the best prices in Paris. 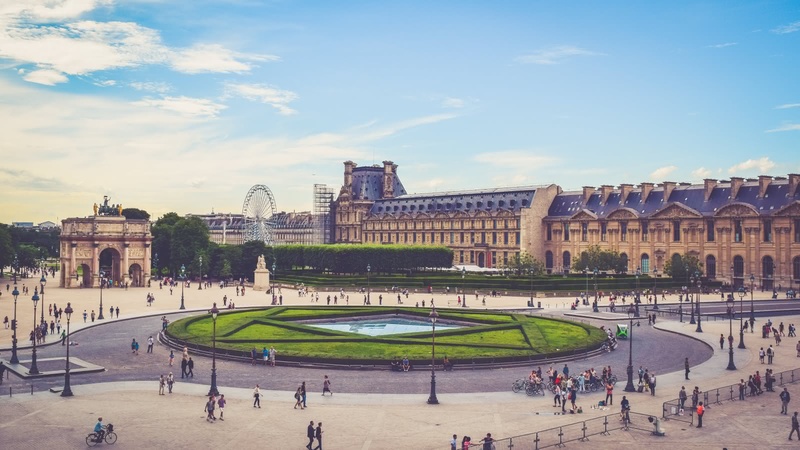 We believe in supporting local communities and are committed to giving a voice to some of Paris' best local freelance tour guides, who passionately share the city's history and culture with their own unique and always-entertaining style. Have a great night out in some of Paris' best bars and clubs!